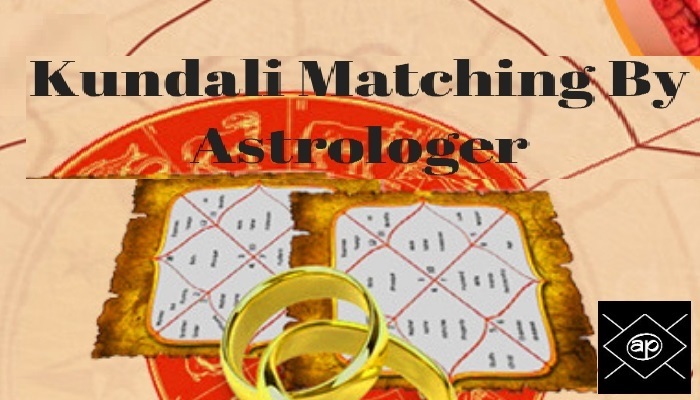 Kundali Matching or horoscope matching is a tradition that has been followed by the Vedic times. Vedic astrology is concerned with determining the prospective future compatibility of the two different people. Astrology contains complicated calculations involving arithmetic and mathematics. It is proved scientifically and has been globally followed by Indians irrespective of their location. Astrology has been a popular tradition if the eastern part of the globe. Parents who wish to marry their son or daughter consult an experienced astrologer in order to understand their future compatibility and married life. Vedic astrology studies the Nakshatras known as lunar constellations which involve the process of gun Milap. 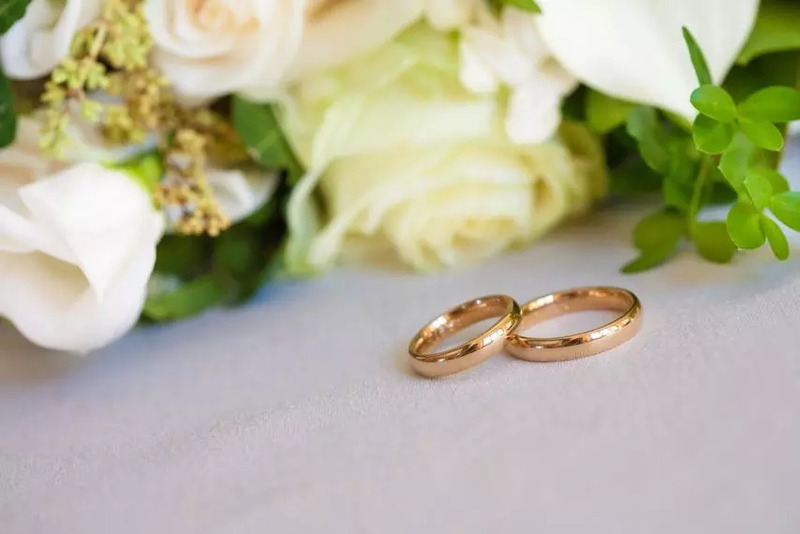 In other words, these studies will ascertain the strengths and weaknesses that can have the positive or negative influence on the married life of two different people. 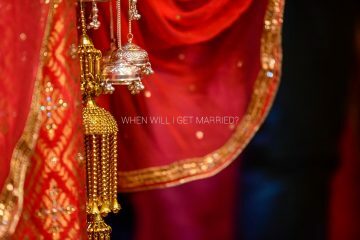 If the gun Milap scores are good then it is assumed that the bride and the groom can go ahead and marry each other. They shall be supporting each other throughout their future lives and can live happily after marriage. However, if the gun Milap score is low, then the match is considered as inauspicious. The celestial positions of both the boy and the girl depict conflicts of opinion and temperament in future which shall lead to the non-peaceful association which will prove problematic for both of them. Apart from marriage predictions, kundali matching is also done to understand if the new project, property deal, and business associations shall be fruitful in the future or not. 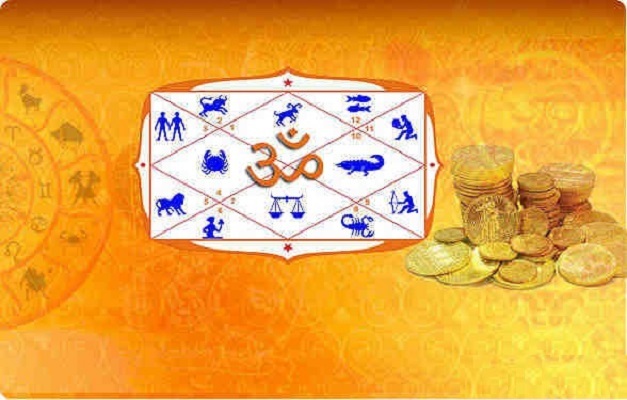 There are different methods for kundali Milap or matching subjective to every astrologer. They have their own method of understanding and calculating the Lunar Constellation arrangements. 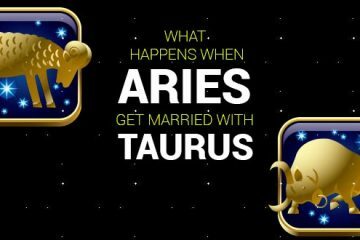 Numerology, zodiac compatibility, tarot card reading, Psychic readings, etc are some of the methods which can determine the probable association of two people of any other event. 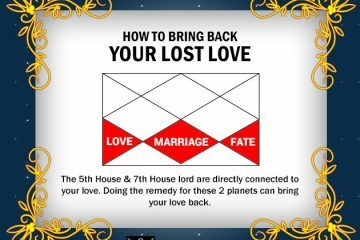 Many astrologers believe in a combination of any of the two above mentioned methods. They do use two methods to cross-check the results in order to be sure about their predictions. While doing kundali matching, the details about the future children are also considered. The entire process is undertaken with the help of a few details like the time of birth, date of birth, place of birth, full names, etc. Apart from these the zodiac sign details are also considered here. It is preferred to check the compatibility in the Vedic patter as this method can develop a sense of confidence in the parents of the would-be bride and the groom. The process is completed by comparing the various zodiac traits of both the individuals. Then a detailed report is generated and shared with the respective families. The comparison of traits is done in order to understand the future strengths and weaknesses a couple can probably face. It is although a method to express the strong faith in the God who has created the entire Universe and humans a well. It renders a mental peace to the families which can go ahead with the wedding preparations which will foster good results in future. 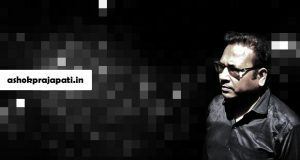 If you also have any doubt related to kundali Matching, then you should get in touch with the most experienced and reliable astrologer of India, Shree Ashok Prajapati.